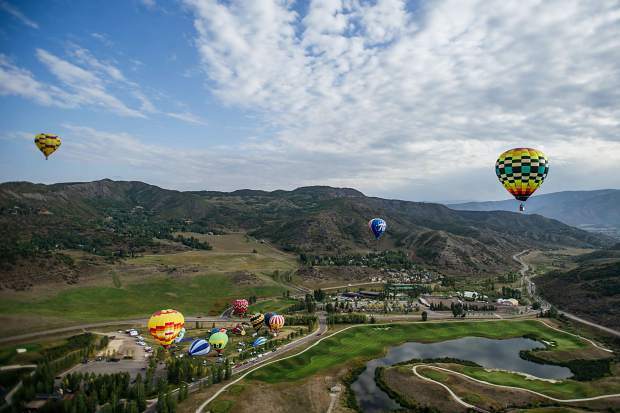 The Snowmass 42nd Annual Balloon Festival on Friday morning. 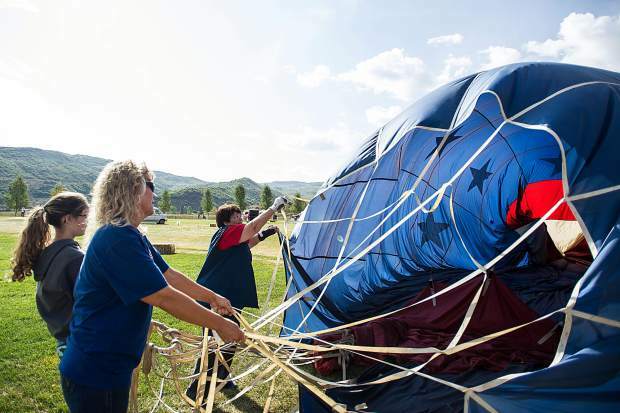 Jennie Jansson, right, Delaney Pendleton and her grandmother May Bell Pendleton work on packing up their hot air balloon Spirit in the Sky at the Snowmass 42nd Annual Balloon Festival on Friday morning. 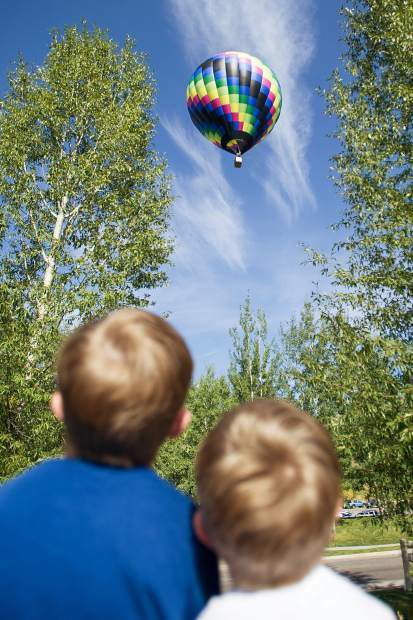 Two little brothers watch a balloon float by at the Snowmass 42nd Annual Balloon Festival on Friday morning. 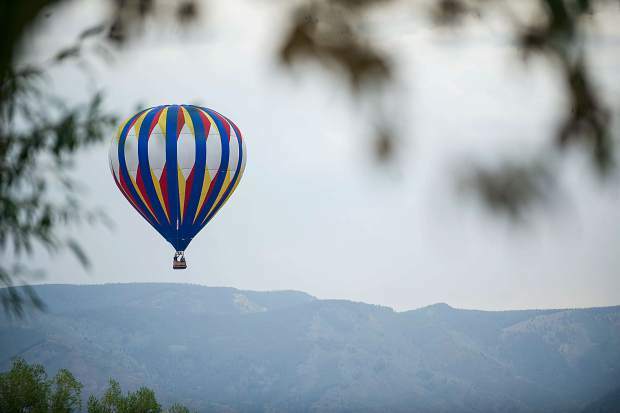 Spectators at the Snowmass 42nd Annual Balloon Festival on Friday morning. 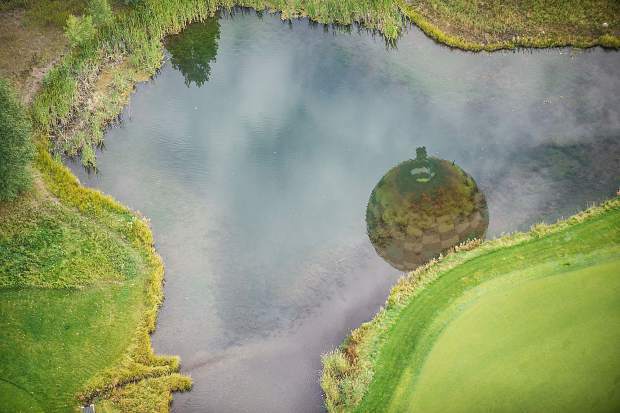 A reflection of a hot air ballon in a pond on the Snowmass golf course for the Snowmass 42nd Annual Balloon Festival on Friday morning. 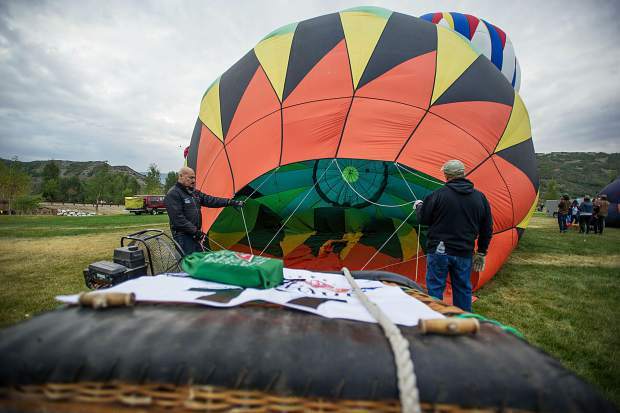 Crews help inflate a hot air balloon at the Snowmass 42nd Annual Balloon Festival on Friday morning. 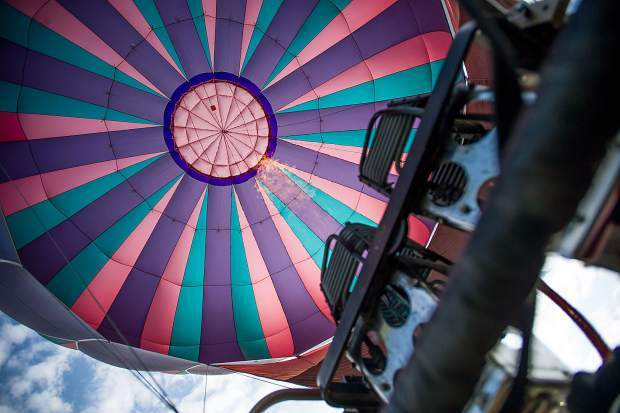 The inside of the Laffy Taffy hot air balloon at the Snowmass 42nd Annual Balloon Festival on Friday morning. 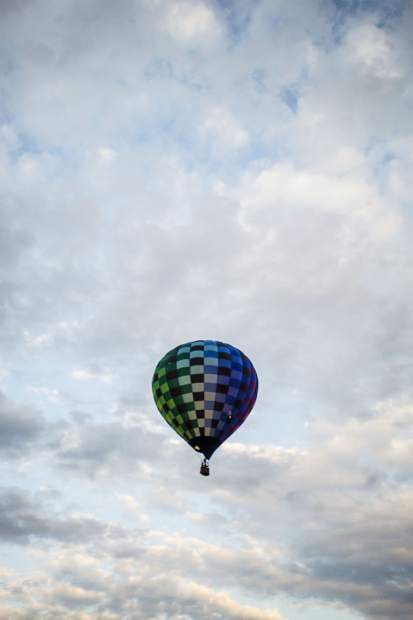 The 42nd annual Snowmass Balloon Festival took flight early Friday morning, beginning with the Carter Memorial Colorado Rat Race. 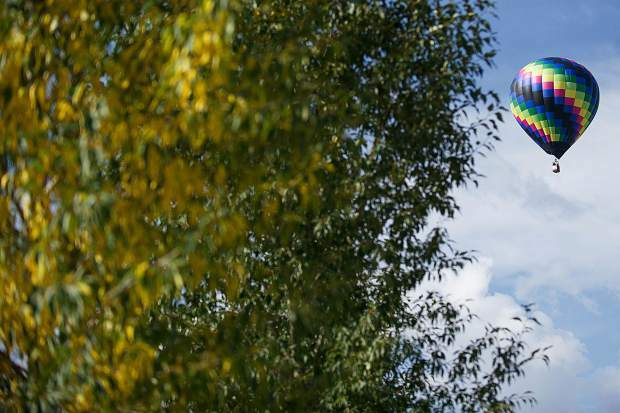 Fifteen seasoned pilots raced for three hours to see who could fly the farthest down valley. 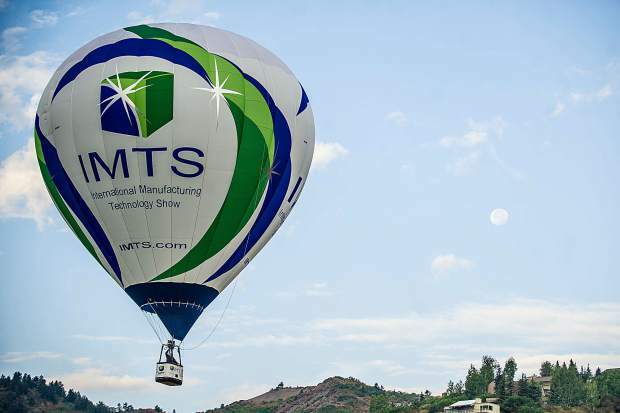 The remaining 15 balloons flew over Snowmass and the Brush Creek Valley beginning at 6:50 a.m.
Today, the SnowMASS Ascension & X-Marks the Spot target competition — whereby pilots maneuver their balloon as close as they can to two different targets above the Snowmass Golf Course — kicks off at 7 a.m. 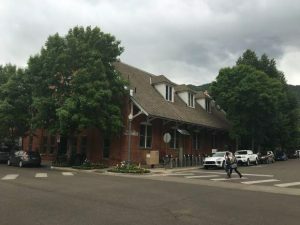 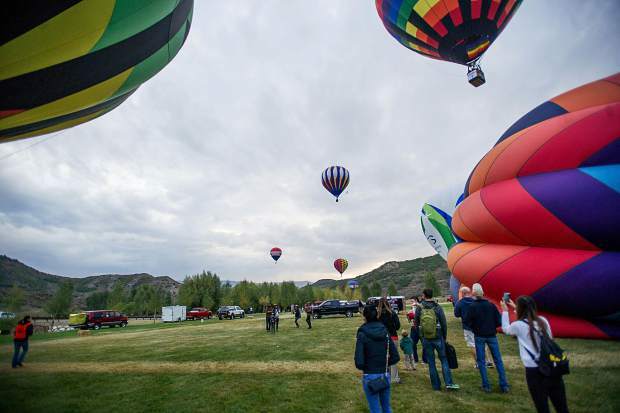 Starting at 7:30 a.m. at Snowmass Town Park, the Kids’ Elevation Station will feature children’s activities, including a bouncy house, face painting and more. 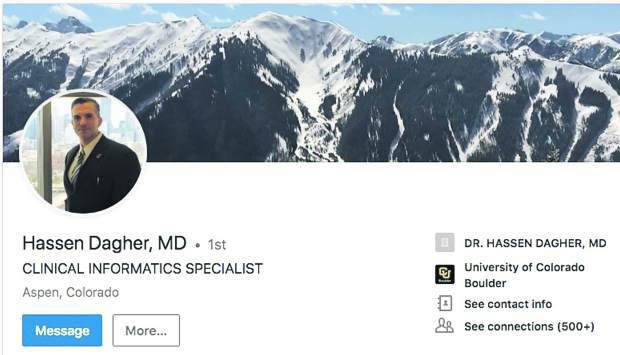 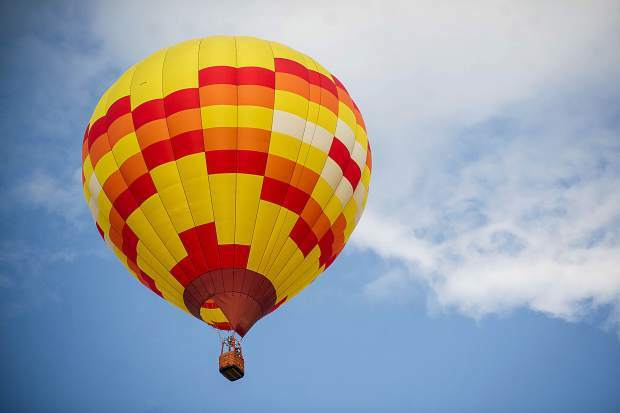 On Sunday, the Snowmass Ascension and Balloon Dance team competition, in which pilots compete in pairs to see who can hold one end of flagging tape the longest, will take place from 7 to 10 a.m.